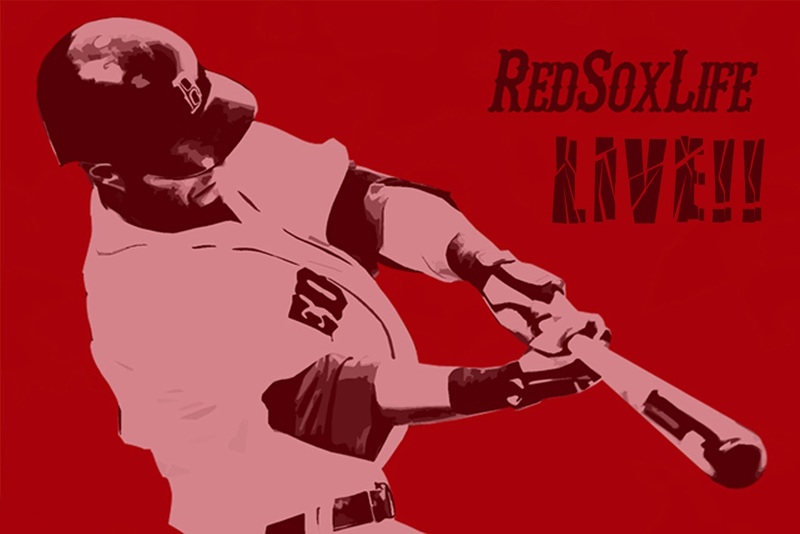 This crazy cast of characters realign to talk about all things Red Sox. Tonight we discuss the ALCS and breakdown the World Series as Boston takes on St. Louis. Plus, we'll be taking your questions all night! !